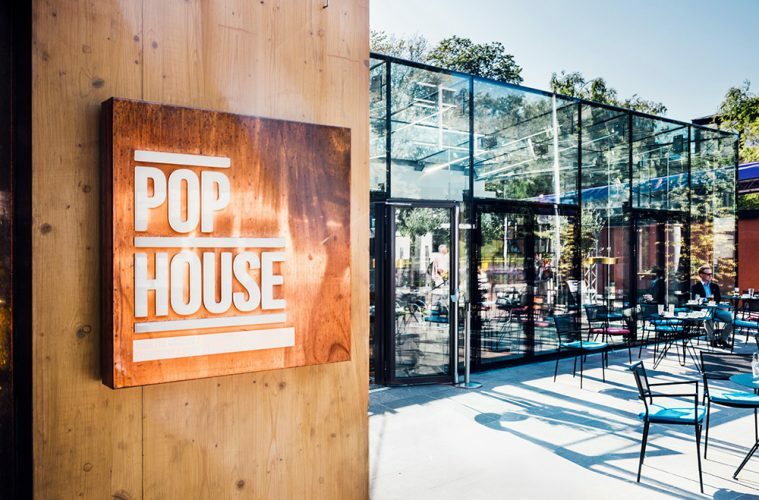 Located only a few minutes from the city center, POP HOUSE Hotel offers the best from the vivid life of Stockholm, as well as the beautiful, calm and lush nature of Djurgården. 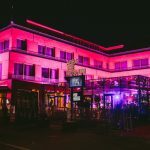 POP HOUSE Hotel offers 49 stylishly decorated hotel rooms. Our restaurant offers a bistro menu with European influences. The food is always the best in season and entirely made with love. 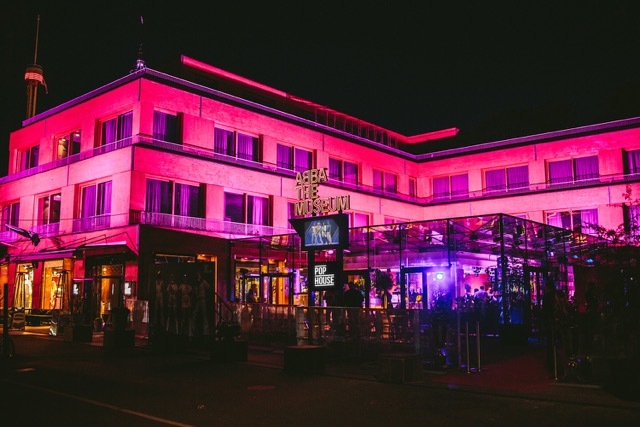 At ABBA The Museum, which is located in the same building, you can feel what it’s like to be onstage with ABBA, to sing at the famous Polar Studio or to dress up in those legendary costumes (virtual).